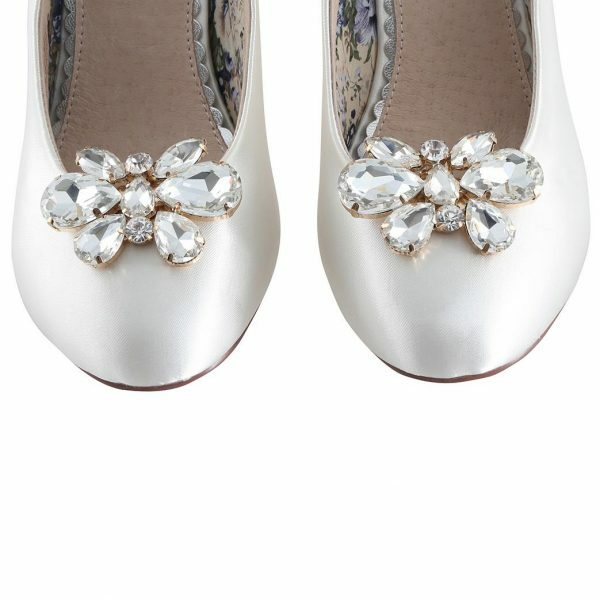 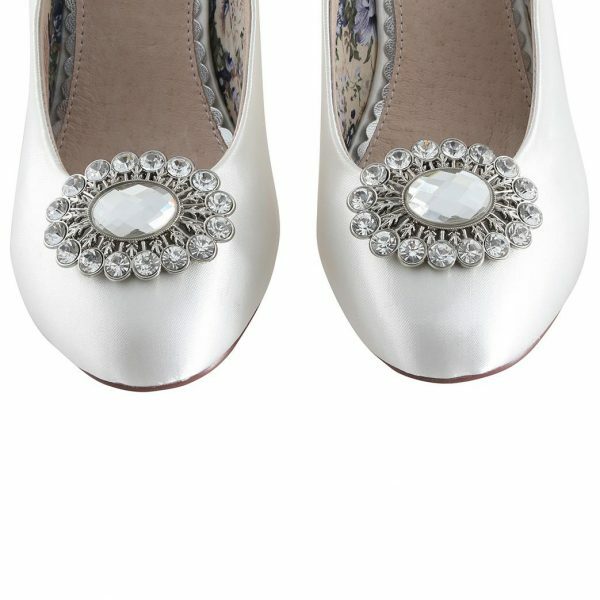 Perfect Bridal Apple Shoe Trims. 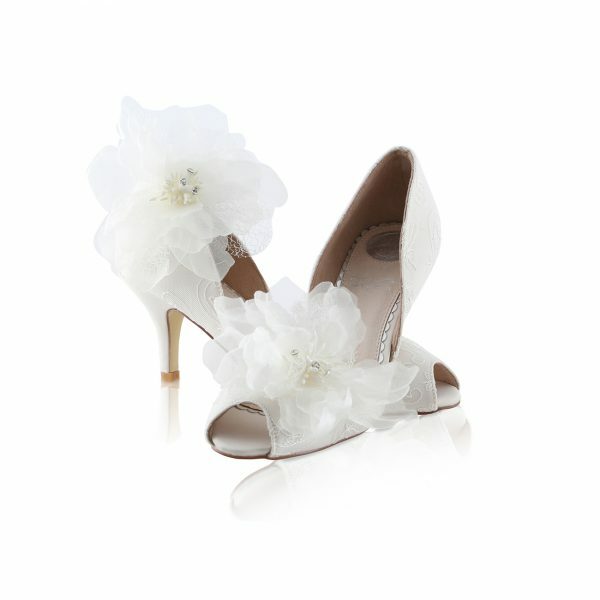 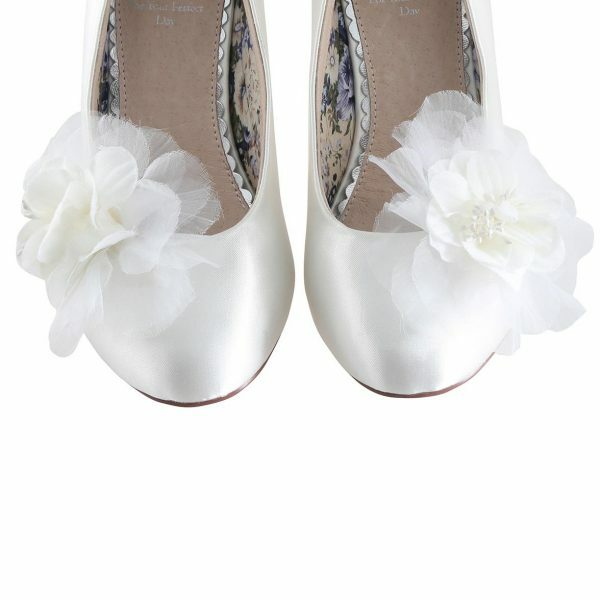 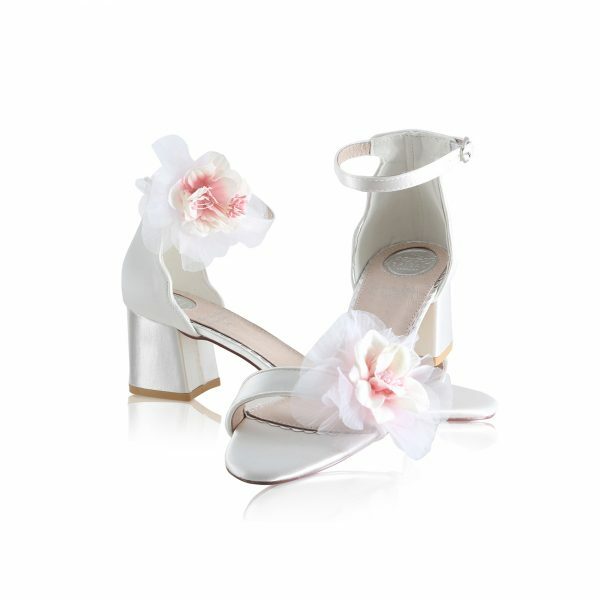 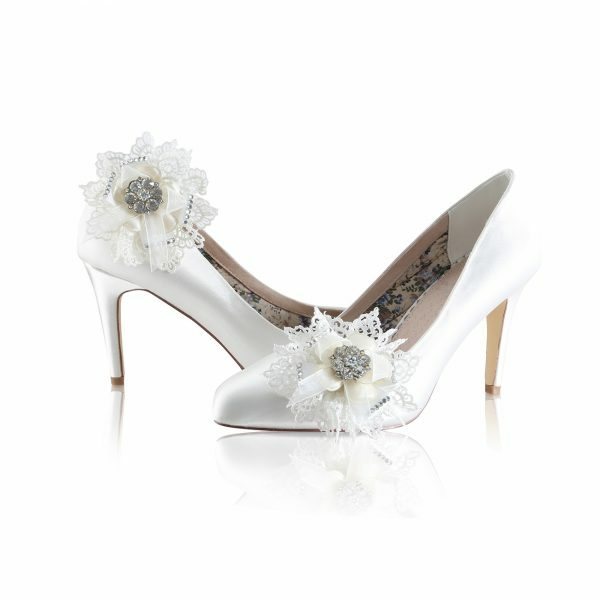 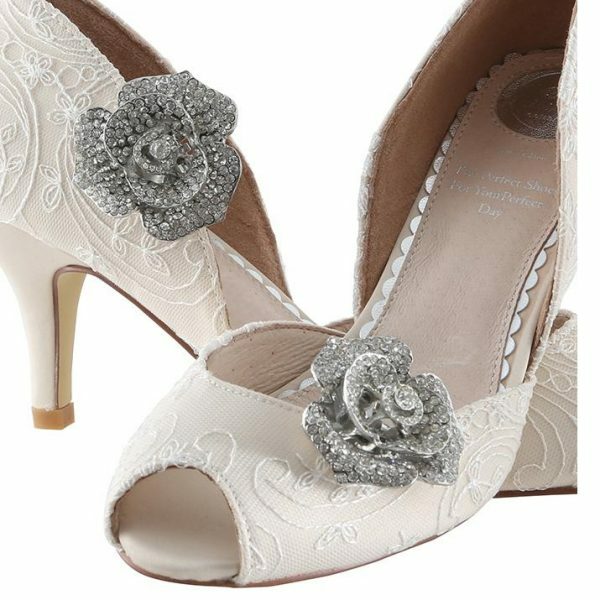 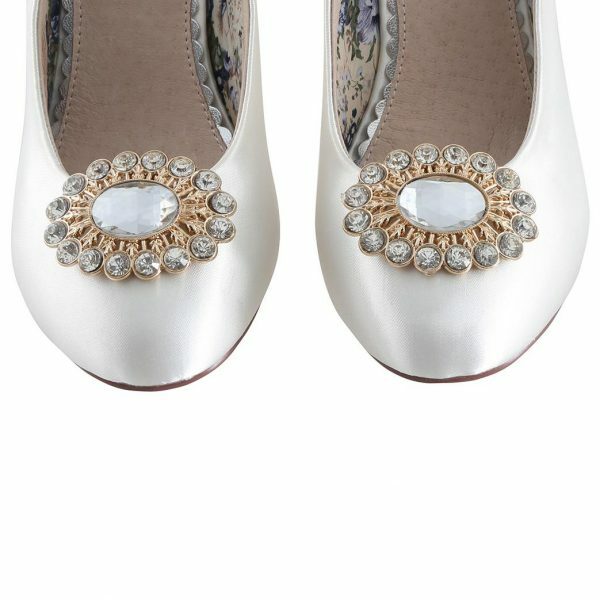 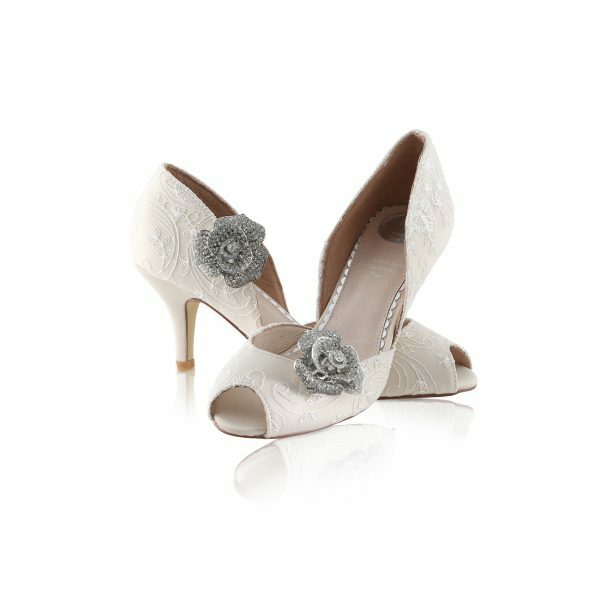 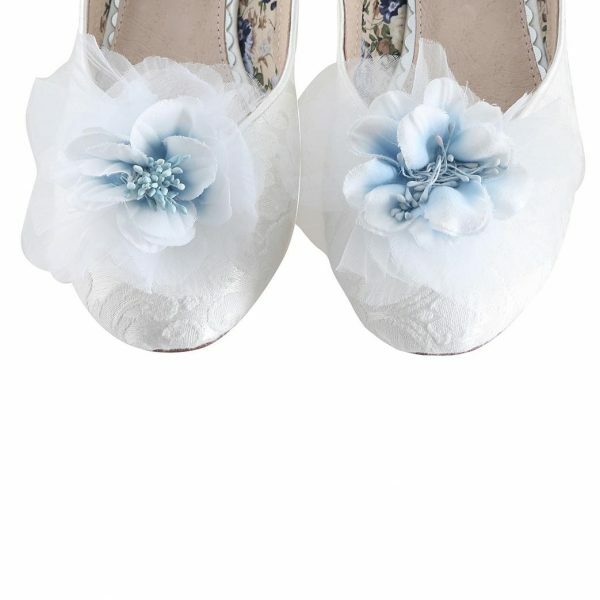 Apple is a quality bridal shoe trim in a pretty floral design made with a delicate textile! Available in Pale Pink textile!